For children with Autism and other sensory needs, seeing Santa amid the hustle and bustle of holiday shopping can be difficult. 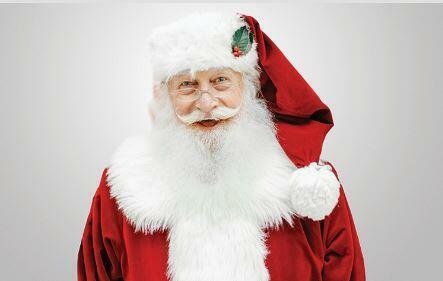 On December 8th and 9th from 8:00AM – 9:30AM, we will offer a quiet time with Santa before the shopping centre opens. With no line-ups, music and other distractions in the way, the children will get to spend more time with Santa who will interact with them based on their individual needs. Reserve your spot here. Walk-ins welcome! This entry was posted on December 8, 2018 by Stephanie Porter.